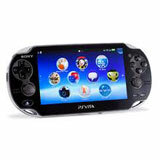 Our professional buyers offer competitive prices on a range of Playstation. When you Playstation, make sure you select the correct model from the list of Playstation game consoles above. Sending in a game console that doesn't match your description can delay your payment or result in requotes from your buyer. 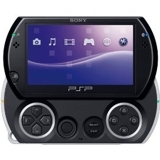 If you're unsure what Playstation model you have, just contact us! We're here to help!